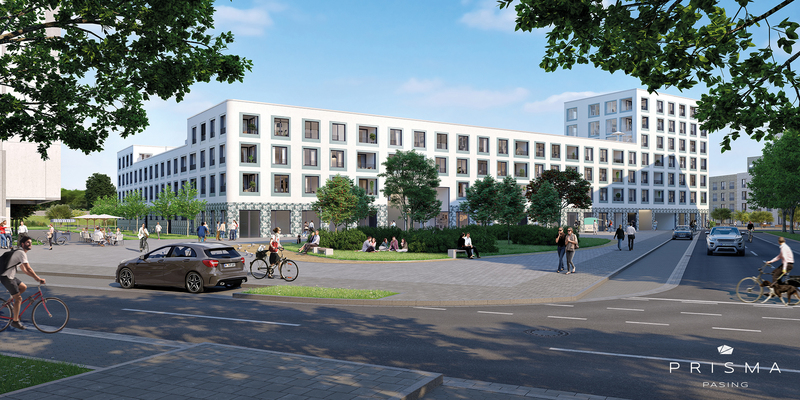 Are you planning to acquire property as a capital investment in Munich or its environs? Then you've made the right choice by coming to DEMOS and INDUWO. 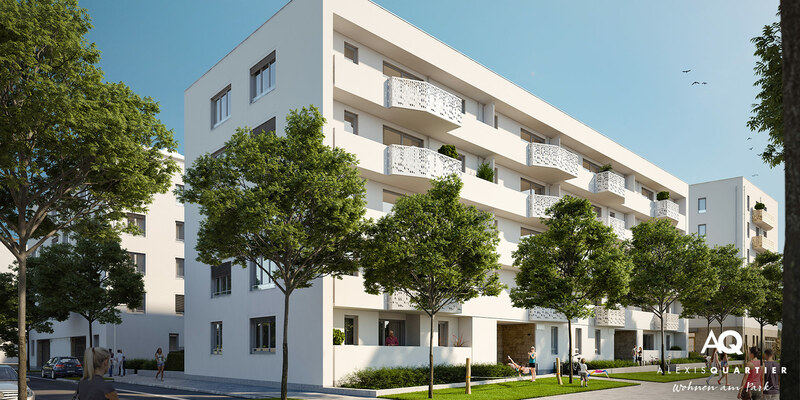 For decades we've been one of the leading real estate companies in Munich. Benefit from our vast experience and expertise as builders. We provide a full service starting with choosing the right new building project and considering the various financing possibilities through to choosing suitable equipment and furnishings. Your capital is well invested with us. Our advisers help you skillfully handle negotiations with potential lenders and applications for public assistance. 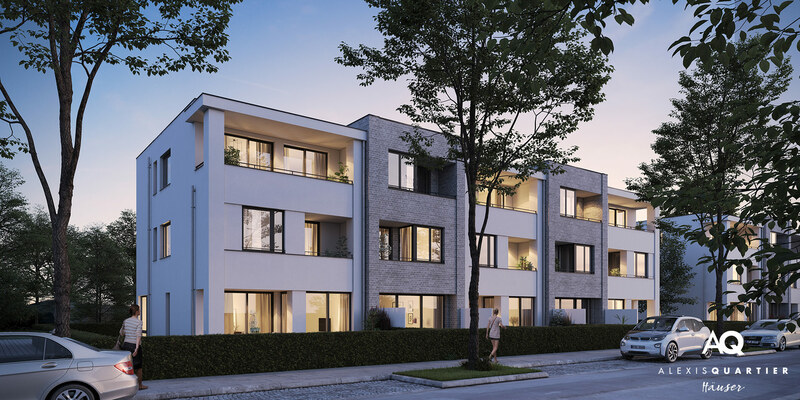 We have been reliable partners in house and condominium construction in Munich's most coveted locations for 50 years. No matter if you're looking to invest your capital in a condominium, townhouse, semi-detached house or single-family house, we have just the right offer for you. Our new building projects characterized by their sustainable quality and ideal locations. 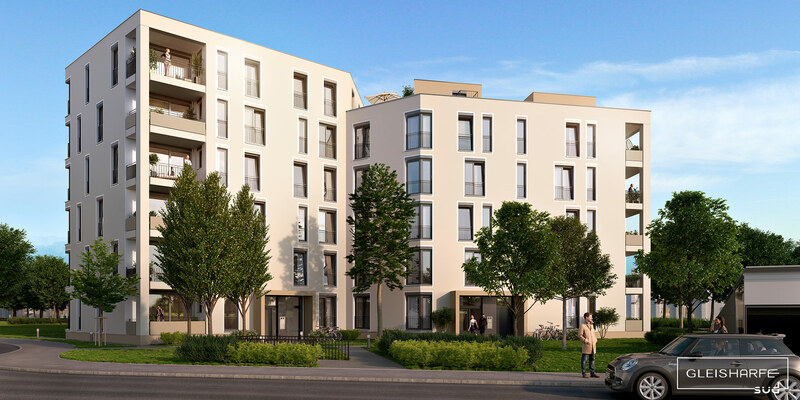 This makes them good capital investments, because living space is fiercely coveted in the hottest locations in Munich. Furthermore, by investing your capital in property, you'll be doing something for your retirement. Either you'll enjoy collecting rent as supplemental income or you'll use the property yourself and save on rental costs. This gives you more financial freedom in your old age. 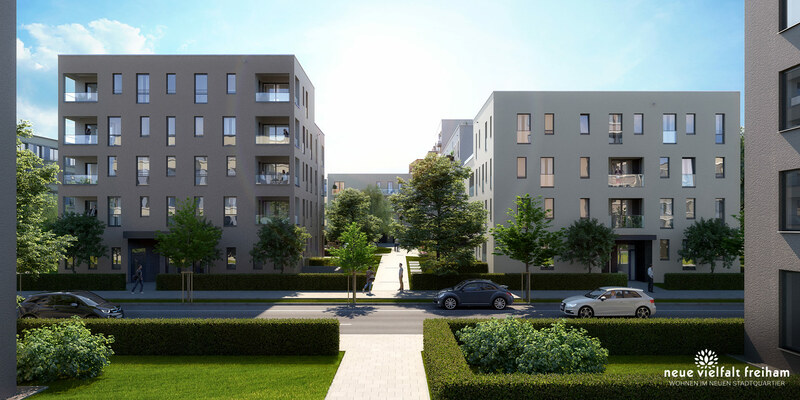 As you can see, there are many good reasons for buying property in Munich or its environs. Choose quality and security when you select your capital investment. Choose us: DEMOS and INDUWO, the builders of premium real estate in Munich's most attractive locations.